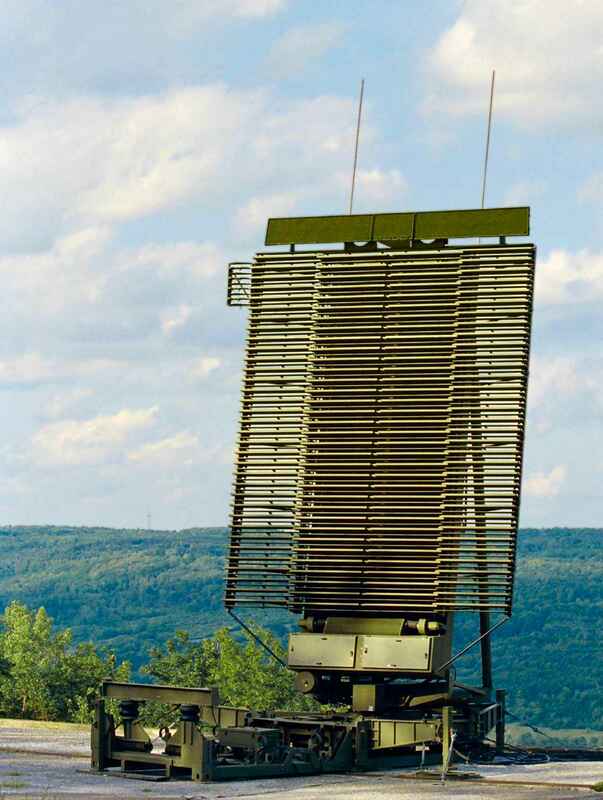 The AN/TPS-77 (formerly known as the AN/TPS-117) is an L-Band, 3-D, tactical transportable long range air surveillance radar. 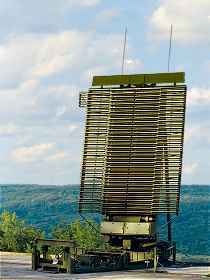 It is a mobile version of the AN/FPS-117. It features 80 percent commonality with the FPS-117. The AN/TPS-77 uses an active electronically scanned array (AESA), to generate a number of pencil beams. The planar antenna is made up of 34 rows with 34 solid-state row transmit/receive (TR) modules into a single line replaceable unit (LRU) located on the antenna array and directly coupled to their antenna elements. These TR-modules are called Digital Array Row Transceiver (DART), and employs Gallium Nitride (GaN) technology to provide increased reliability, extend the service life of the radar, and reduce life-cycle costs. The exciter and final receiver are located in the platform electronics unit mounted at the base of the antenna itself. The processing equipment, along with customized operator interface and communications equipment, is located in a single ISO shelter. It can be operated remotely. The whole radar can be deployed in a single C-130 aircraft and by only two medium trucks.